Juice begins to oxidize as soon as it comes into contact with air, so it is best to drink it as soon as possible to maximize the flavor and nutrition. But what if you want to save some for later? There are several options to store juice to keep it fresh and nutritious until the next day. Although some of the vitamins will decrease, it is better to have almost-fresh juice versus none at all. 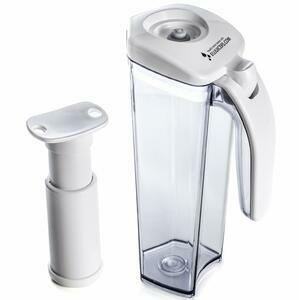 If you plan to store juice regularly, get a vacuum jug. It is simple to use: just pour the juice into it, seal the lid, and pump out the air. Put in the fridge, this method will extend the shelf-life of the juice up to 24 hours. 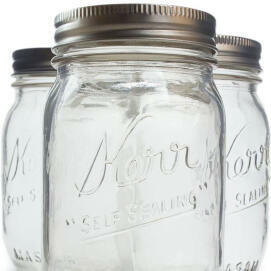 For occasional storage of fresh juice, any container that can be made airtight is much better than an open container. Kept in the fridge, this juice will stay fresh at least overnight. Juice must always be stored in a cold place! No matter what container you use, it is necessary to store juices in a cool place. Juice kept in the refrigerator will last up to 24 hours, whereas juice left at room temperature will spoil within a few hours. 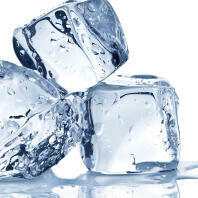 If you are taking to juice somewhere – to a garden party for example – make sure to put it in a container with ice cubes. It is also possible to freeze juice. Frozen juice will last up to a month.